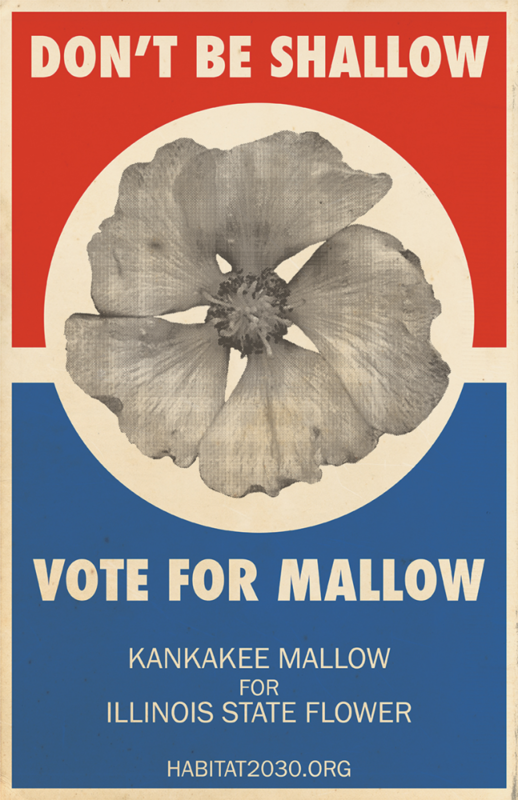 Don’t Be Shallow, Vote for Mallow! The current state flower of Illinois is the violet, which is fine, if you’re dead on the inside. But what if our state flower was something more exciting? Something with stakes? What if we had a flower that celebrated our unique and threatened ecosystems? Habitat 2030 member Robbie Telfer believes that the Kankakee mallow (Iliamna remota) should be our new state flower and he’s started the campaign to make it so. 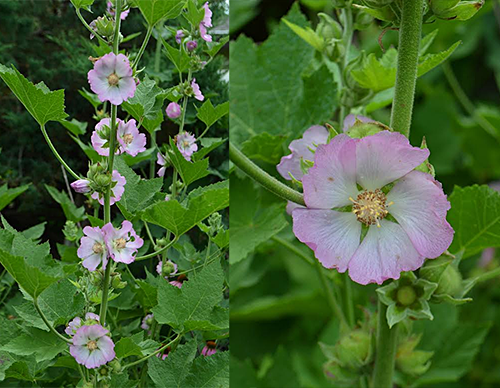 There are myriad reasons why the mallow is the ideal candidate, not least of which because it’s our state’s only surviving endemic flower species. Launched in February 2015 on WBEZ’s Afternoon Shift, the campaign has already seen additional media coverage and support from ecological experts and lay people alike. And besides, it’s a real looker! If you’re interested in helping restore the mallow’s habitat on Langham Island, consider becoming its Friend.